Sorry won’t be able to join you. Mothers birthday so will be in the Midlands next weekend. Hoping to be able to join for the next outing. Hope the weather is kind and you have fun. Who’s doing what at Stoneleigh?? One / two days? If staying over - where, camping hotel etc... Dropping hints to the wife on being away for the weekend. Who’s doing what at Stoneleigh?? One / two days? If staying over - where, camping hotel etc... Dropping hints to the wife on being away for the weekend. 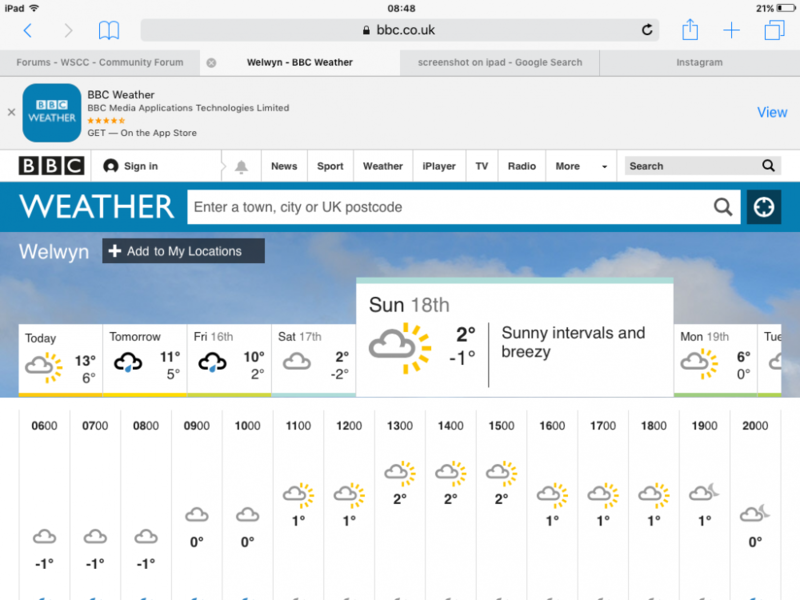 As of this morning, weather is looking OK, if a bit chilly. I'm happy with that, so unless things change, I will be at the start point as planned. does anyone, other than Dean and Barry, want a copy of the route .GPX file? Tin tops in the , whatever next! Are there any wimps daring to drop out yet? Weather says 1-2 cm of snow and a high of 0 degrees at noon!!! Deano perfect weather for our R888's erh! I was thinking about that,might put the R1R's on.